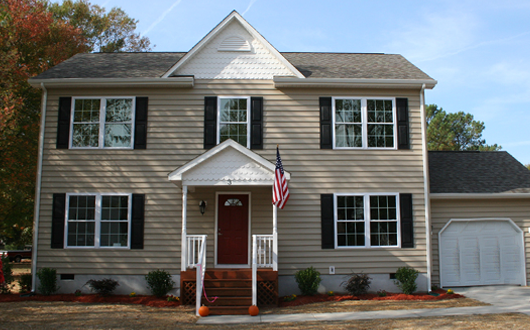 Moisture problems in crawl spaces Custom home building made easy, with Build America. Build America now offers custom made wagon wheel tables. 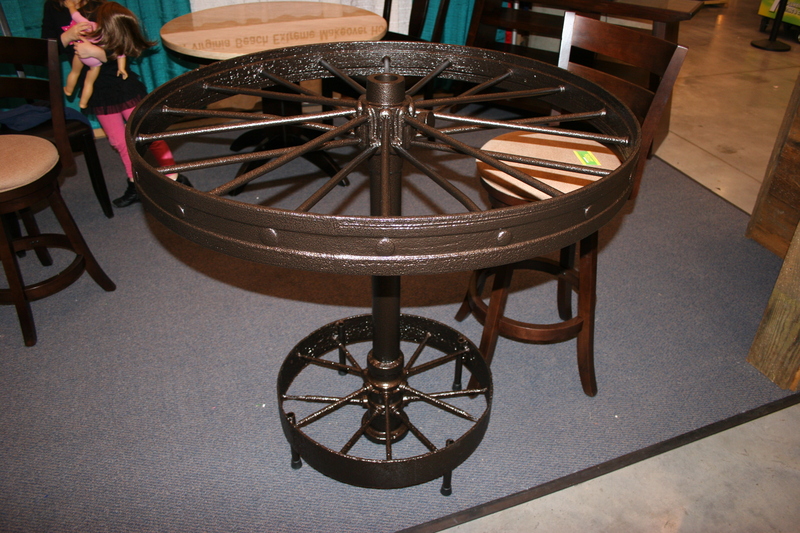 Theses tables are made from late 18oo’s industrial wagon wheels, then powder coating is added for years of use. I design and fabricate locally and will ship anywhere. Our tables are all one of a kind because every old rusted wheel is just a little different from the next. If you are interested, just use the contact section and send us your information.